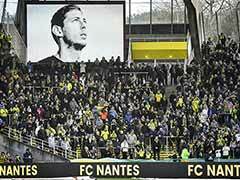 Emiliano Sala was signed by Cardiff on Saturday from French club Nantes for a reported 17 million euro. 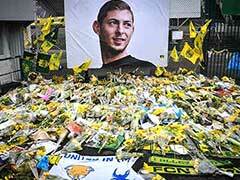 Premier League club Cardiff City's record new signing, Argentina-born striker Emiliano Sala, was on board a light aircraft that disappeared over the English Channel on Monday night, police sources told AFP. 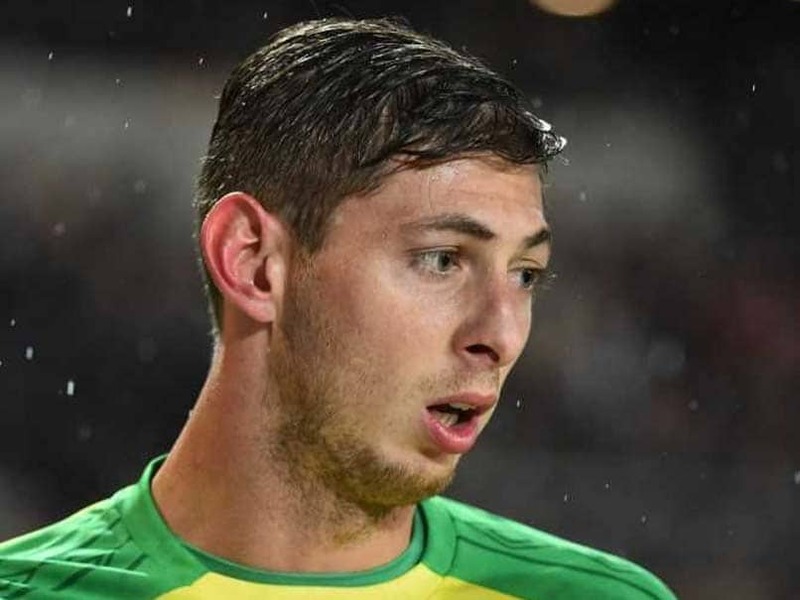 Sala, signed by Cardiff on Saturday from French club Nantes for a reported 17 million euros (USD 19.3 million) fee, was flying to Cardiff aboard a small plane that disappeared from radars around 20 kilometres (12 miles) north of the island of Guernsey. A statement from police on Guernsey, a British island just off the coast of France, said lifeboats and helicopters had searched for several hours for the plane, which had two people on board, without success. "The search was terminated at 02:00, with all search and rescue assets being stood down, due to strengthening winds, worsening sea conditions and reducing visibility," the statement said. Helicopters from the British and French coastguard joined renewed efforts on Tuesday morning to find the plane which is thought to have crashed. Sala, 28, who had been at Nantes since 2016 and had scored 12 league goals this season, had signed a three-and-a-half-year contract with relegation-threatened Cardiff subject to receiving international clearance. 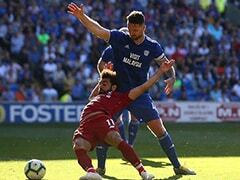 When he put pen to paper at Cardiff on Saturday, he said in a statement: "I'm very happy to be here. 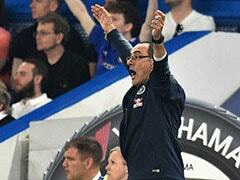 It gives me great pleasure and I can't wait to start training, meet my new team-mates and get down to work. 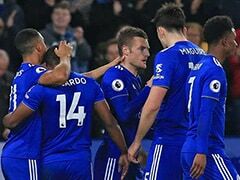 Cardiff City chairman Mehmet Dalman said on Monday the English Premier League club were "very concerned" over the disappearance of a light aircraft in which their record signing Sala was a passenger. 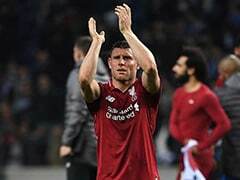 The Argentine striker, signed by Cardiff on Saturday from French club Nantes for a reported club record 15 million euros (USD 19 million), was flying to Cardiff aboard a small plane that disappeared from radars around 20 kilometres (12 miles) north of Guernsey on Monday, French and Channel Islands authorities said. A statement from police on Guernsey, a British island just off the coast of France, said lifeboats and helicopters had searched for several hours for the plane, which had two people on board, without success. "We are very concerned by the latest news that a light aircraft lost contact over the Channel last night," Dalman said.